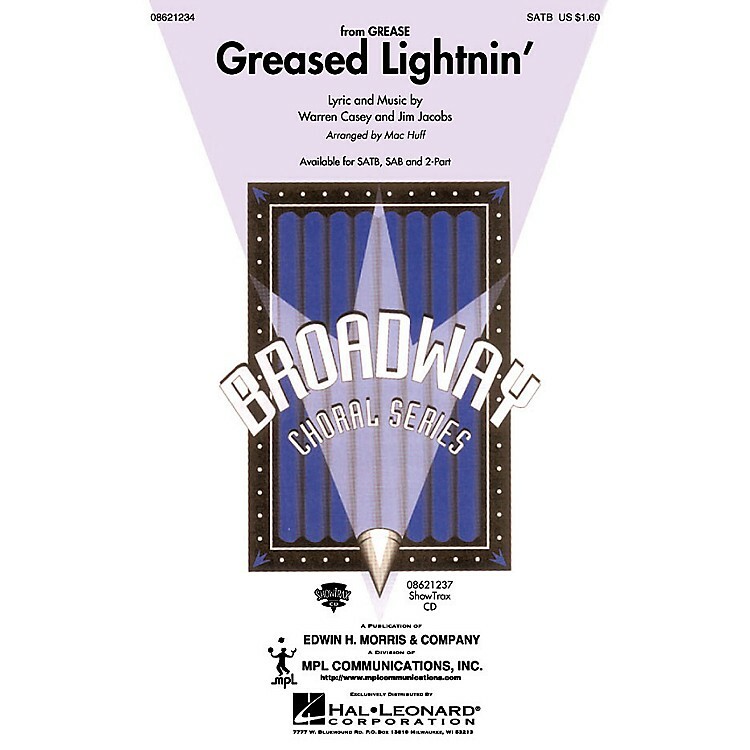 With a four-speed on the floor, they'll be waitin' at the door - this is a rock 'n' roll powerhouse from the Broadway musical Grease that barrels all the way to the finish line! Available: SATB, SAB, 2-Part, ShowTrax CD. Performance Time: Approx 3:30.